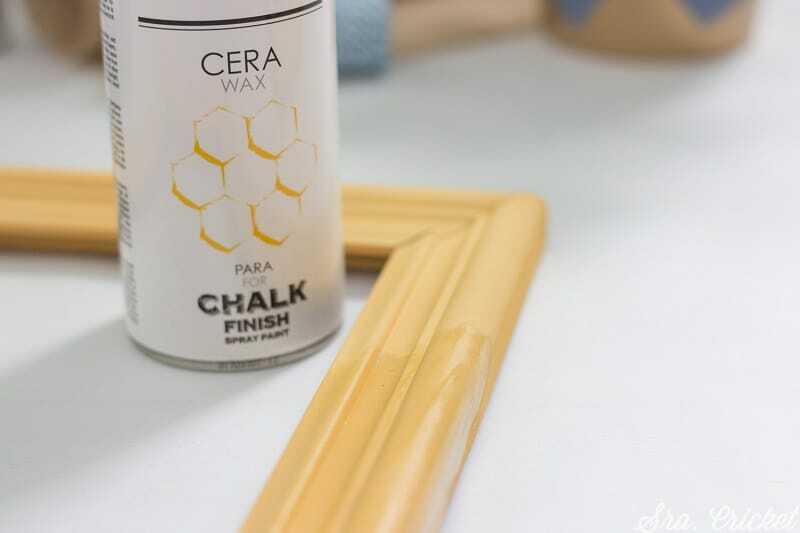 Pintyplus wax in spray for wood and surfaces painted with chalk paint. Provides a uniform and silky layer protecting the painted surfaces. Drying Time - Touch dry in 30 min, recoatable with same product after 30min.